MagentoLive Europe – Akeneo announced a Magento Premier Technology Partnership that combines the expertise of the leading open source enterprise Product Information Management (PIM) provider with the leading eCommerce Magento platform. Akeneo PIM solution will manage and feed high-quality product information to the Magento platform and help customers deliver a more compelling and consistent product experience across sales channels. 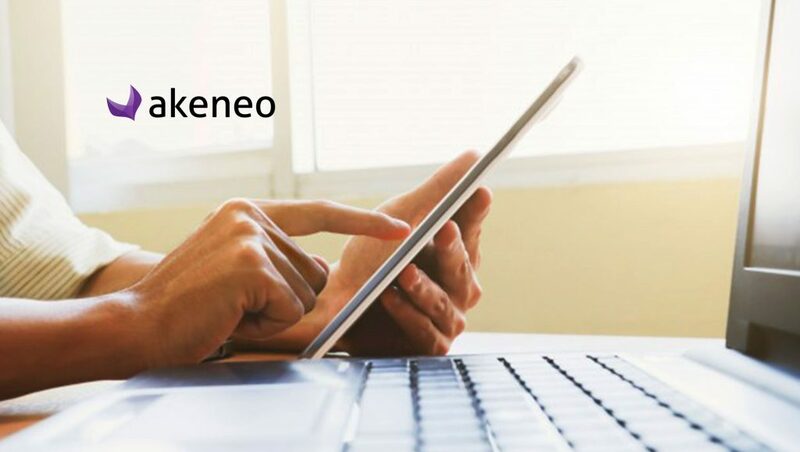 The combined power of Akeneo and Magento enables brands and merchants to improve product data quality and relevance for shoppers, which increases sales conversion rates and reduces product returns. Akeneo PIM Enterprise Edition integrates with the Magento platform via an extension that enables product data to be exported from Akeneo’s PIM solution to Magento Commerce and Magento Open Source. Akeneo and Magento solutions are a logical fit as they are both open source, share the same technology stack, and count many joint customers benefiting from the combined value proposition. Plus, Akeneo and Magento have many mutual Solution Partners with solid experience in implementing the joint solution. The combined strength of product data management and feed capabilities will accelerate time-to-market for global brands and merchants who need an end-to-end commerce solution. The shared open source software DNA allows enterprise-level clients looking for customization and integration of additional capabilities including localization, print, and Digital Asset Management (DAM), to take advantage of platforms that provide unparalleled agility and flexibility.